Link to Glass House VIDEO. 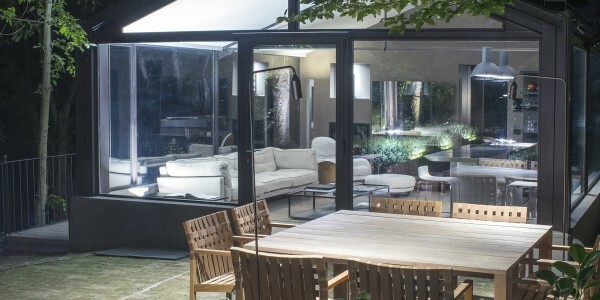 Dream&Charme with the collaboration of the famous Italian architect Piero Lissoni (he has coordinated the project) has realized this fascinating project, joining nature, sustainability, technology and design. 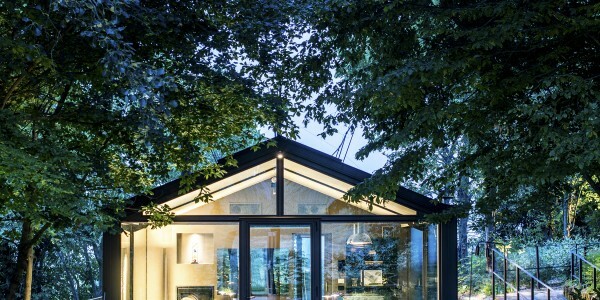 The Glass House Dream&Charme is located on a hill in Monferrato, only 50 minutes by car from the center of Milan. The Monferrato area is a land of truffles, great wines and traditional cuisine, with the honour of being included in the Unesco World Heritage list. 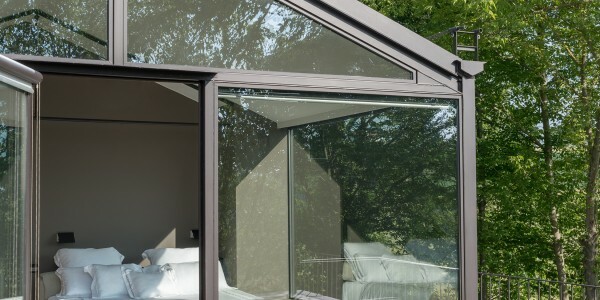 70 square meters where technology and design coexist in harmony: starting from the lighting system designed and customised by Nemo and the unique style of Cassina’s furniture, to the innovative technology of the revolutionary solar panels by Solbian and the Wekiwi green energy. 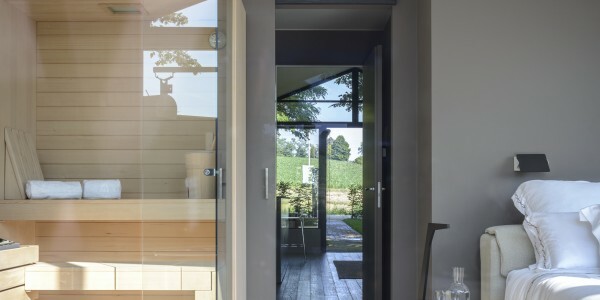 The Glass House grants all the comfort you may look for in a special stay: from the fully equipped Boffi kitchen to the living area decorated in the De Padova Italian style, to the revolutionary conditioning system created by Mitsubishi Electric. 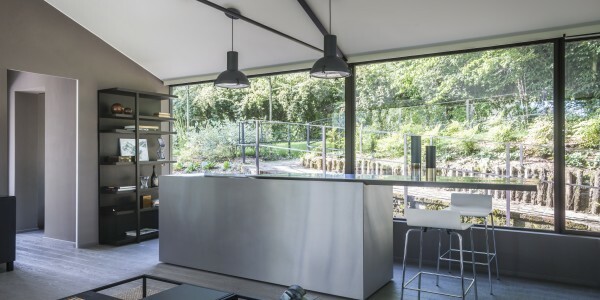 Provided with a Mirror Tv by Xenia Design and Samsung, it has a garden of 2.000 square meters designed by the renowed AG&P studio, an eco-sustainable outdoor flooring by Greenwood and garden furnishing by Roda. 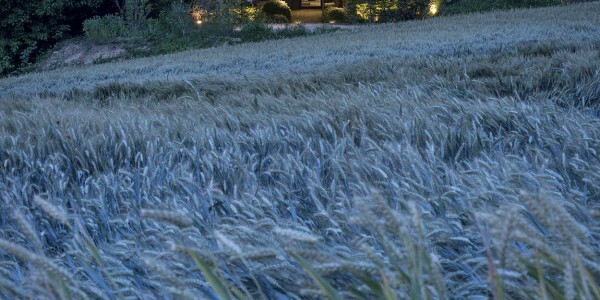 The garden is beautifully illuminated by lights Platek that offer a magical and romantic atmosphere, valuing the outdoor areas and contributing to the indoor-outdoor continuum. Every detail is carefully designed: bathrooms by Gessi and precious marbles by Salvatori, Edilkamin modern fireplace, elegant Lualdi doors, a prestigious Eberhard desk clock and the new MyRun by Technogym. 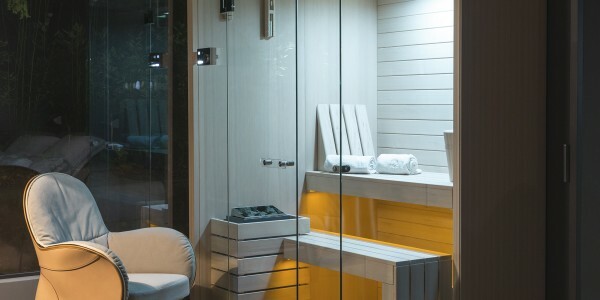 Moreover, there is an home automation system by On House Milano (Crestron Technology), which controls every element of the Suite, including the splendid chromotherapy hammam, the sauna by Effegibi to pamper the guests and an external Jacuzzi Virtus. The best of comfort is guaranteed by the Technogel mattress. Arch. Carlo Alberto Maria Caire designed the structure and he did the construction supervision. A super Suite, available for weekends or single nights, a showroom or just a beautiful location for exclusive events. The Glass House Dream&Charme was branded by Dom Pérignon from November to December 2016. 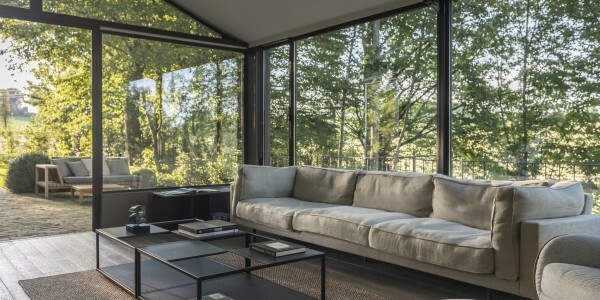 The first Italian glass house inspired by architect Philip Johnson’s masterpiece in New Canaan, Connecticut. A structure made of crystal, steel and reinforced concrete, built following the sustainability basis in order to minimize impacts on the territory and to involve the local community with a long term enviromental and social approach.